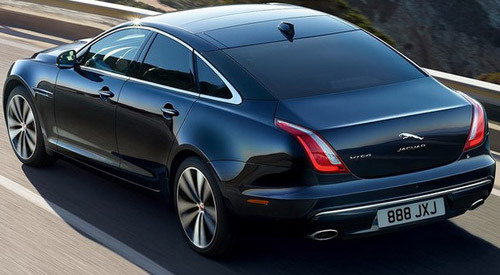 To mark the 50th anniversary of its largest sedan XJ, Jaguar has now offered this luxury model in a special XJ50 edition. In the past 50 years, XJ has become a choice of businessmen, political leaders and celebrities, so this anniversary is a great opportunity for a new special edition. 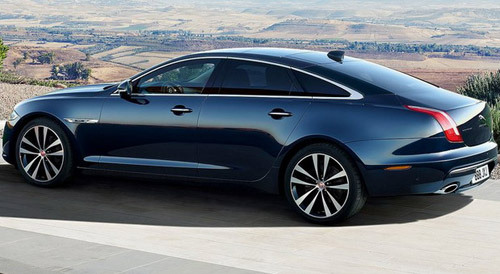 The XJ50 is available with standard and extended wheelbase, with only one engine, a 3.0 liter turbo-diesel with 300 HP, much richer equipment and new styling details. The car comes with a autobiography bumpers, a set of 20 new Venom wheels, a black front grill, special tags, leather seats with a diamond pattern, new pedals, threshold trim, XJ50 logo on the armrest and much more. 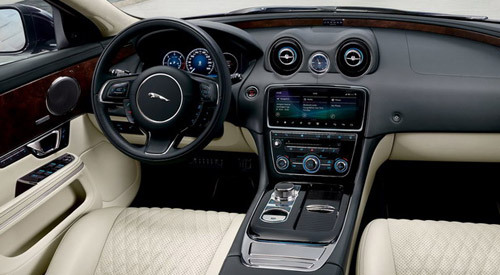 The colors are White, Santorini Black, Loire Blue and Rosello Red, while the price of the Jaguar XJ50 on the British market is 74,280 pounds.